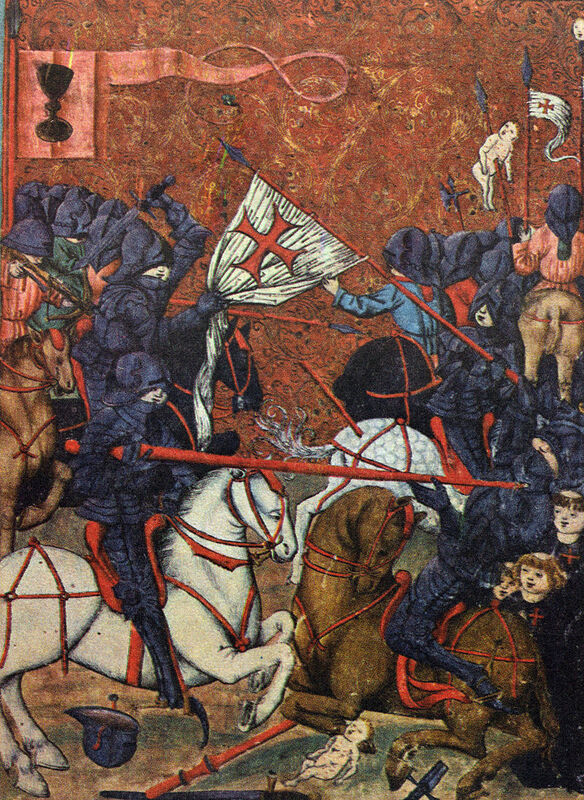 Was there ever a “Medieval Nationalism”? The first truly concrete, “systematized” identitarian revolution in Europe is Taboritism, the radical form of Hussitism… This furious explosion of a synthetic mixture of nationalism, socialism, and radical democracy with communist innuendos not only had devastated large parts of Bohemia, Moravia, and Upper Hungary, but also had deeply shaken the social and spiritual fabric of Europe. In their perennial ramifications the shadows of this profound revolution are still with us and will continue to be for some time. Recently I came across an article attempting to claim that Nationalism was not only a political-philosophy that originated in the “Medieval Period,” but that it was the political norm. 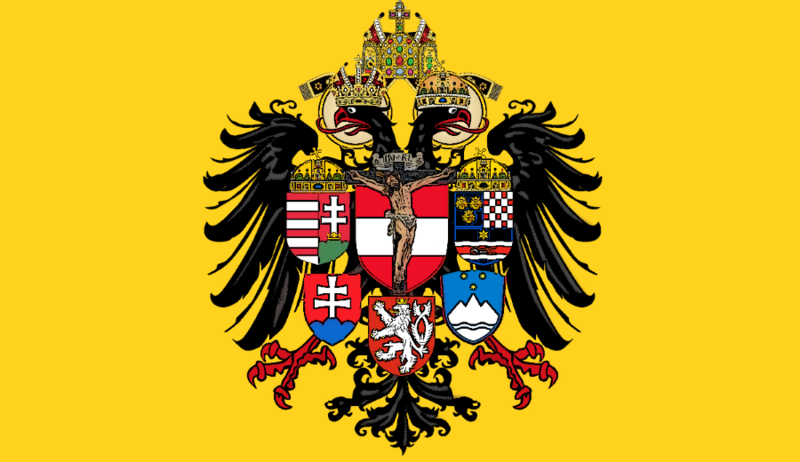 Referring to the Holy Roman Empire with the absurd (never officially recognized) addition “of the German Nation“ the article goes on to claim that the Crownlands of Empire in the Sacred Ages “included all people of the German nationality,” a falsehood which completely ignores not only the Transylvanian Saxons, but also the Danube Swabians, the Carpathian Germans (Zipsers), the Walddeutsche, the Teutonic Livonians, the Saxons of Schleswig, and the Vosges Germans. Still the questions remain, was there a form of Nationalism present in the Sacred Ages, and was it the prevalent understanding of the political order?